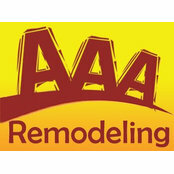 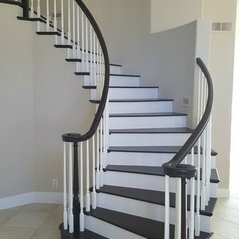 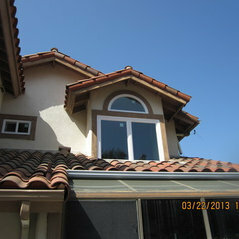 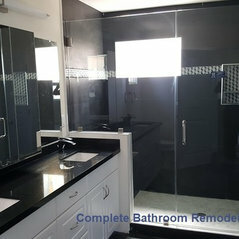 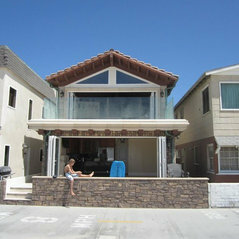 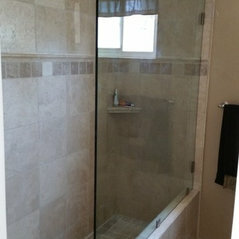 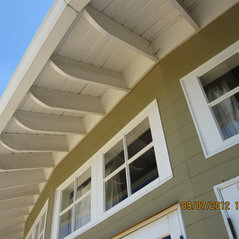 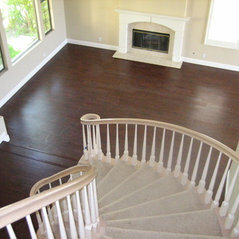 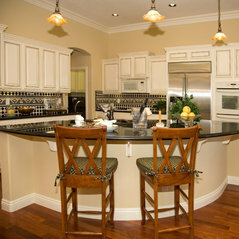 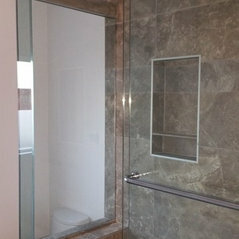 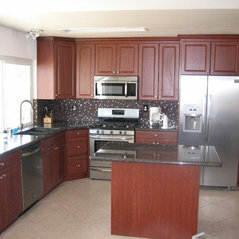 AAA Remodeling provides full-service home remodeling services to the Orange County, CA area and surrounding communities. 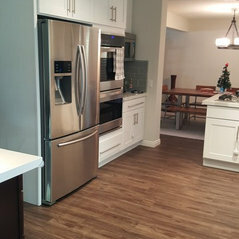 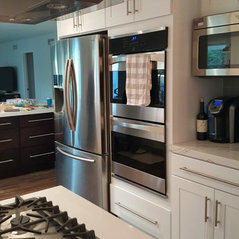 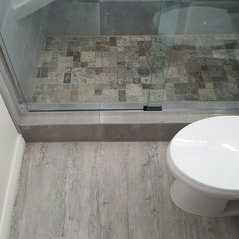 As a locally owned and operated family business with over 15 years of experience, we offer quality construction and home improvement services and products at affordable prices. 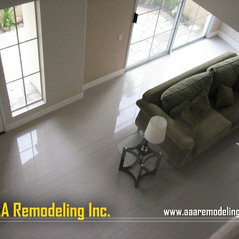 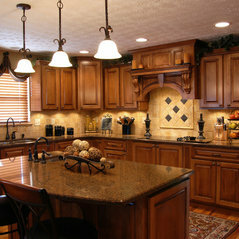 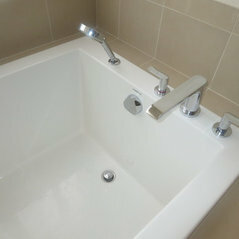 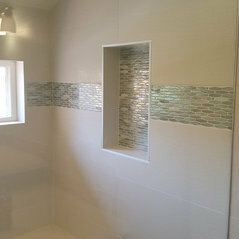 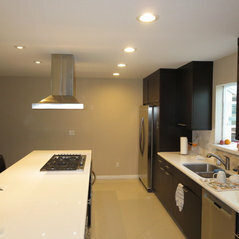 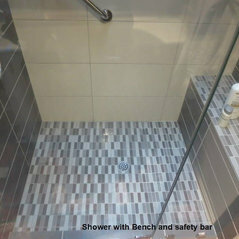 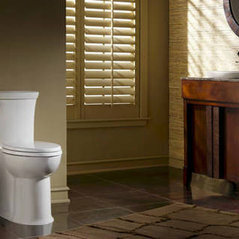 We are dedicated to making your remodeling project an exciting one by working with you from start to finish.